Right at the start of 2018, the rumor mills were buzzing about the launch of Android Oreo (Go Edition) smartphones in India. 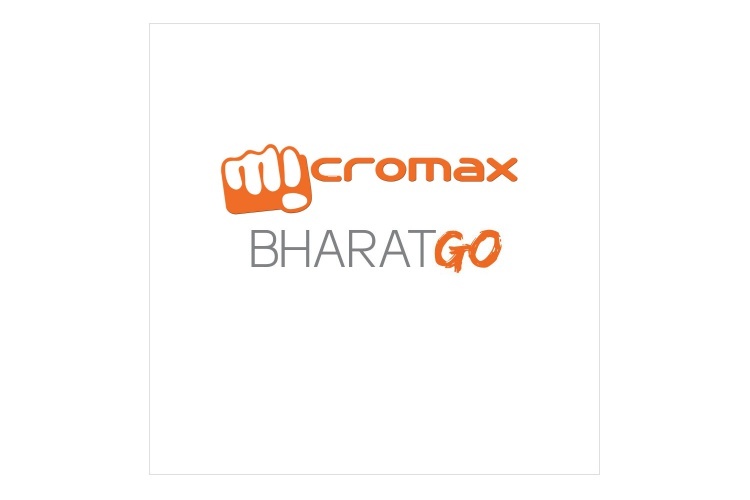 And today, Indian hardware maker Micromax has, out of the blue, confirmed that it will be releasing the first-ever Android Go device in the country, dubbed as Bharat Go. It is expected to launch by the end of this very month. The details for this smartphone are extremely scant at the moment, but the Bharat Go will bring an entry-level device to the Indian market. It will present the consumers with an optimized Android Oreo experience, which has been toned down to support most devices with 1GB or lesser RAM. Rumors say the device will be priced at around Rs 2,000, though this figure has yet to be confirmed by the company. From a marketing perspective, January 26 or Republic Day seems the most plausible launch date. After all, the phone is called Bharat Go. We had previously learned that Indian phone makers were planning to release Android Go smartphones in early 2018, in the price range of around Rs 2000. This could prove to be a fatal blow to Reliance Jio’s JioPhone, which has been trying to penetrate the rural market with a 4G LTE-capable feature phone. If you’re aware of Google’s Android Go project, it is a slimmed down version of the complete Android experience that’s capable of running on low-end phones. It was first announced at last year’s Google I/O developer conference, with additional details for the project trickling in towards the end of the year. Much like the Android One program, which has recently made a comeback, Google is now placing its bets on Android Go to make its mobile OS reach more consumers, even in the most remote location. The search giant has developed a slew of apps, such as Files Go, YouTube Go, Google Go, Google Maps Go, Google Assistant Go, and more, to provide users in areas with spotty Internet connections a breezy experience.